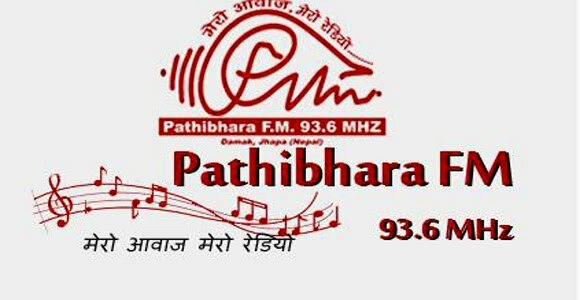 Pathibhara FM is the popular online radio that is broadcasting from Jhapa, Nepal. This is a Nepali radio that gives their listeners the taste of pure Nepali and International adult contemporary songs for time to time. Pathibhara FM is also popular for their Nepali topic based talk shows.